This week is going to fun on a bun! From the Isotopes game on Friday to the Tequila, Taco, and Cerveza Festival, be prepared for sun-soaked days of good music, delicious food, and big, blue skies. Lather on that SPF, because this weekend is all about the outdoor festival. 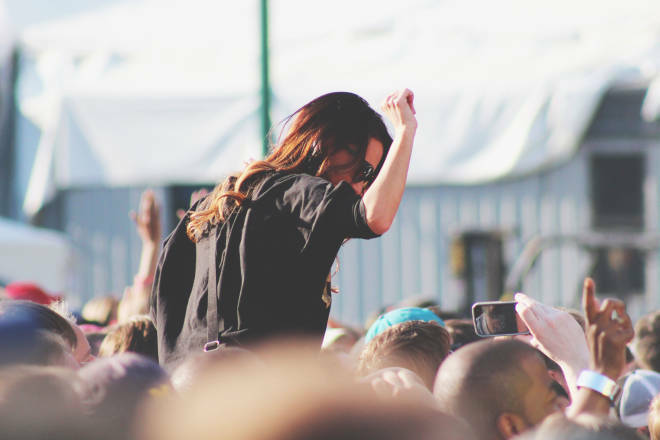 Rock out to every type of music under the sun at this year’s Summerfest. Bands (and vendors) set up right on Route 66 for this outdoor, all-ages, three-stage event. Irma Thomas, The Memphis P. Tails, Wagogo, Fat City and Silver String Band are all set to perform. Free. Learn more here.